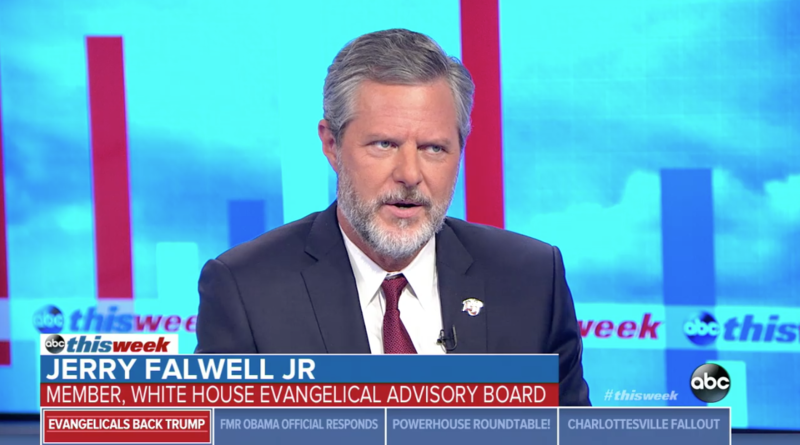 Liberty University president Jerry Falwell, Jr. has a habit of spiking stories in the school’s student newspaper if he doesn’t like what it says. It’s the kind of oversight and control of the media Donald Trump could only dream of. So opinions are okay, unless Falwell disagrees with it, and reporting is okay, unless Falwell doesn’t want to cover something, and your existence on the campus is allowed, unless it runs afoul of Falwell’s personal political views. That’s not journalism. That’s just PR for the school’s brand of ultra-conservative Christianity. Above all, it’s not truthful. This is “fake news” in practice since objectivity is out the window in favor of publishing only the things Dear Leader approves. That may be okay for Falwell, but those students are working for the newspaper because they genuinely care about journalism. Well. WORLD, a Christian publication, did something Liberty students aren’t allowed to do: They wrote a fair article about the newspaper at Liberty that shines a disturbing light on the pseudo-journalism students are forced to practice. The best part? Junior Jack Panyard, at one time the next Editor-in-Chief of the paper before he was unceremoniously fired, decided to record his conversations with Bruce Kirk, the dean of the School of Communication and Digital Content. 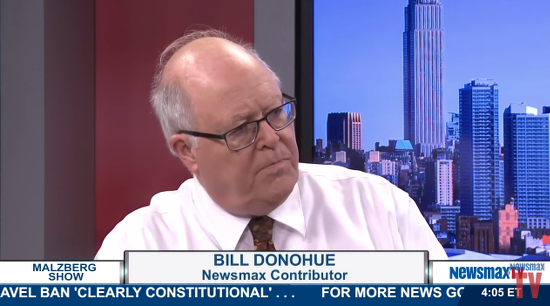 That’s how they do journalism there: It all circles back to whether it makes Liberty look good, not whether its based on truth, albeit from a Christian perspective. A lot of Liberty’s biggest critics have always said the school shouldn’t be taken seriously because critical thinking isn’t valued there. They promote Creationism. They promote a David Barton version of history that’s loose on facts and heavy on Christian revisionism. They don’t want students to doubt anything — not faith, not their must-be-hetero sexual orientation, not the Trump-inspired GOP platform, etc. And now we know the critics were right. Even the students whose job is supposed to be locating the truth and informing the masses are punished when their journalism conflicts with whatever myth Falwell wants to perpetuate. We knew Liberty was a joke — and this only contributes to that theory — but you have to feel bad for some of these students who went to Liberty hoping to become serious journalists. (Some of them, I assume, went because they’re devout Christians and felt Liberty would be a good fit for them. Others may have gone only because they were pressured into it by their parents and had no other choice.) Based on their reporting, though, they were pretty damn good at it. Unfortunately, they’re being stifled by the very people who are supposed to help them grow. Journalism is all about asking questions, doing research, and following the reporting wherever it leads. But Falwell’s form of Christianity is about having answers from the beginning and never straying from the predetermined narrative. It’s a conflict that normal schools don’t have because journalistic ethics win out. Not at Liberty, though, where everything is always an advertisement for the school, including the now-discredited “news”paper. Here’s hoping those students can find writing jobs elsewhere, where they have mentors who actually know what they’re doing. They’re not getting the education they need from Liberty. 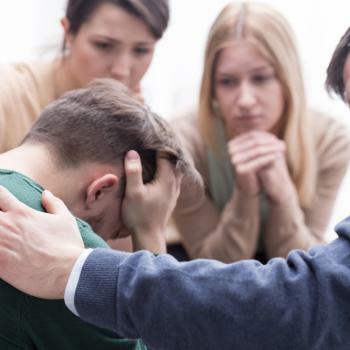 August 17, 2018 Gay Conversion Therapy Works, Says Christian Group Relying on Fake "Research"